Over the next week we are going to start hearing hysterics about Arctic ice being the lowest on record, how it hardly grew in January, and how we “may be” headed for a record summer minimum. This animation shows what has been going on in January. 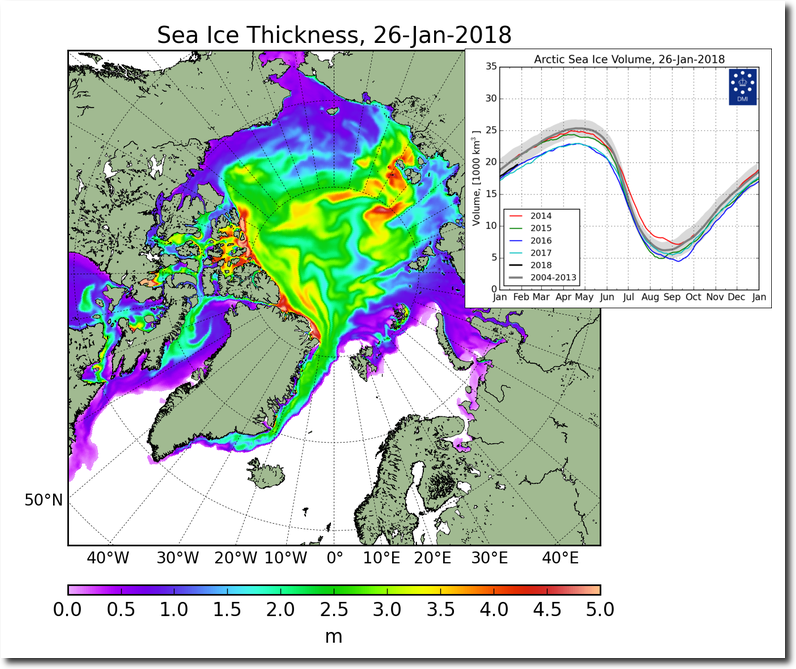 Winds have been compressing the ice towards the center of the Arctic Basin, causing the ice along the Russian coast to be the thickest in 15 years. The Northern Sea Route is completely blocked with very thick ice. 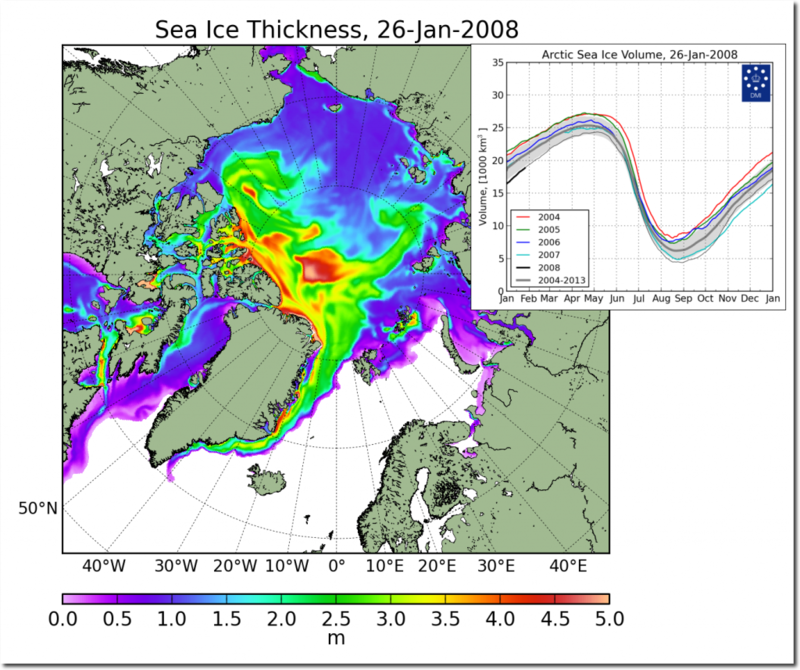 The ice is much thicker than it was ten years ago, and volume has increased ten percent. 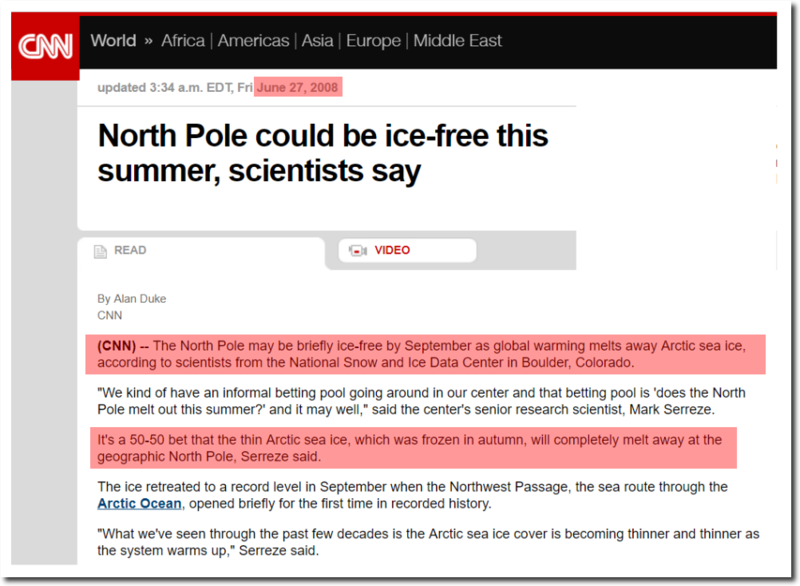 Ten years ago the ice was so thin, our top fake news sources and fake scientists predicted an ice-free North Pole that summer. The ice has gotten much thicker and will be difficult to melt this summer. Especially since summer temperatures have been running very cold near the North Pole in recent years. 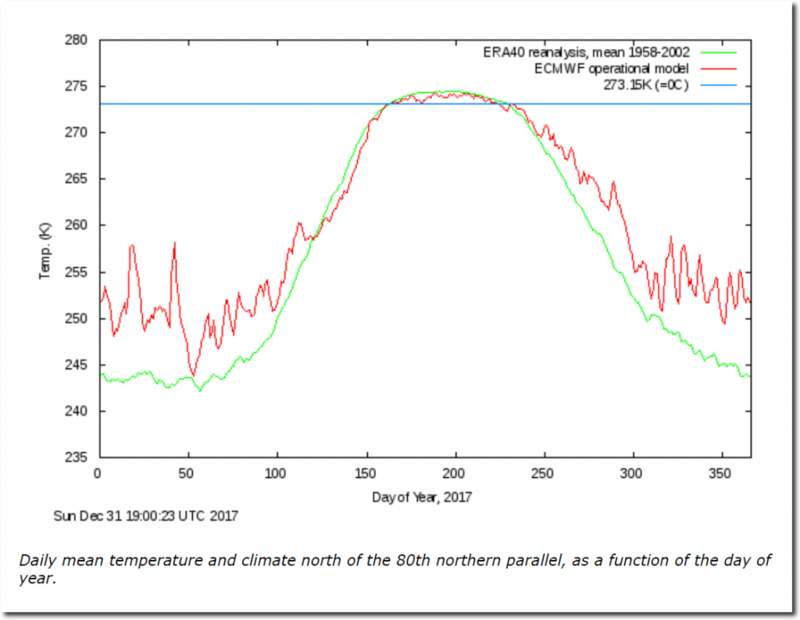 There won’t be any predictions of an ice-free North Pole by NSIDC this year. 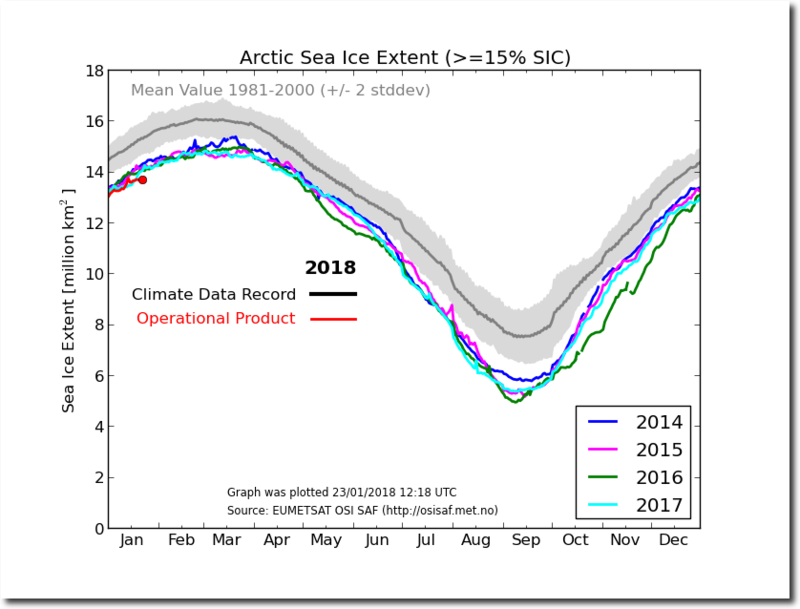 But that won’t stop corrupt and incompetent climate scientists from claiming the ice is disappearing at a record rate.